If you're looking for a party with Unlimited Kicks and Splashes, this is for you. A party for children who enjoy the thrills, spills and splashes of our water flumes and having a kick about on our 3G pitches. 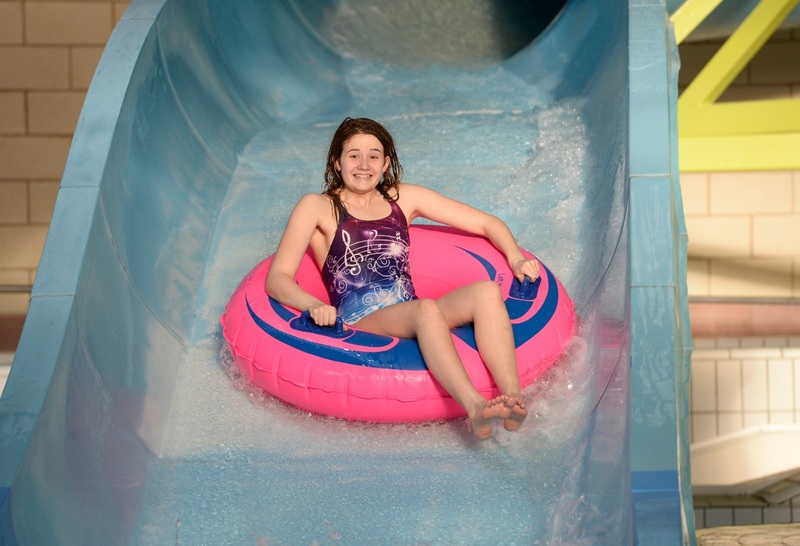 Up to 10 children using the Leisure Pool for approximately 90mins. Additional children are charged a Leisure Pool ticket on top of the party price. Can be booked up to one calendar month in advance. Please note that height (1.1m) and age restreictions apply to some water rides. All children must be able to swim without the aid of armbands. Children under 4 years must be supervised by a responsible adult over 16 years on a 1:1 basis. Children aged 4-7 years must be supervised on a 1 adult to 2 children basis. Price for off peak £39.00.